Learn Explore Achieve Progress | Latest Jobz in INDIA: [OPENINGS] Lets Work As A Team. 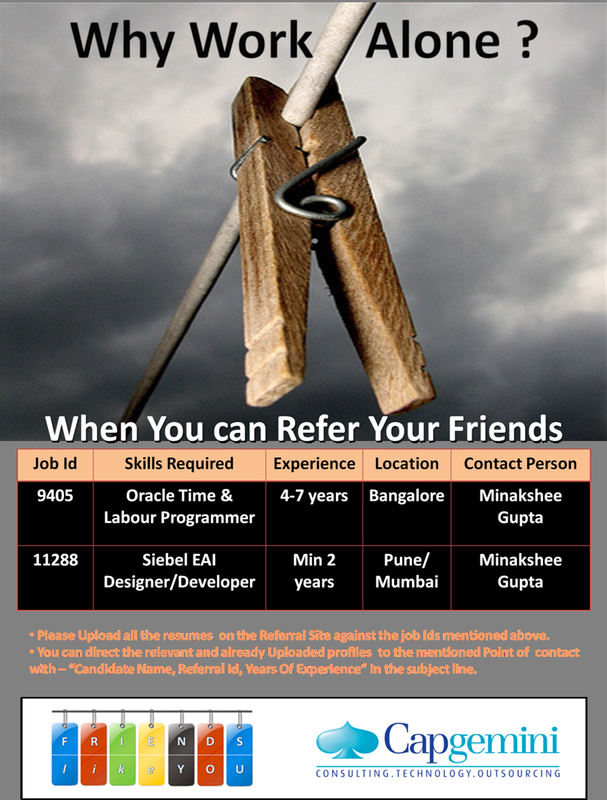 Its Time To Refer!! [OPENINGS] Lets Work As A Team. Its Time To Refer! !